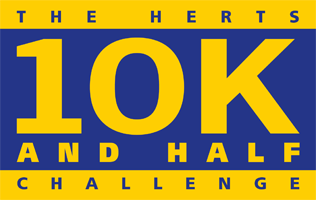 The Herts 10K is set to return for it’s 14th year at Rothamsted Research! 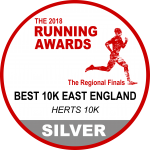 The Herts 10K will take place on Sunday 13 October 2019. Registration will be open soon! The HERTS 10K is Rennie Grove Hospice Care’s flagship fundraising event, attracting thousands of runners and walkers every year and raising valuable funds to support the charity’s services across Herts and Bucks. 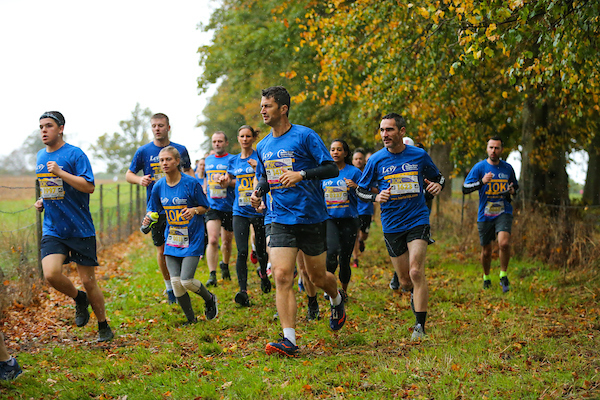 Take part in a beautiful multi-terrain course through the Hertfordshire countryside, starting and finishing at Rothamsted Research, Harpenden. The 2019 event will return on Sunday 13 October and promises to be as popular as ever! 2019 will see the return of the Junior Division for age 12 – 16 years (participant must be at the required age at the time of the event). The 1st, 2nd and 3rd junior runners will identified by the chip in the bib as they cross the line. Winners will not be announced immediately so please listen out for the winners announcement. As it is a fundraising event, we do ask that you raise as much sponsorship as you can to support the care Rennie Grove provides to local patients suffering from life-limiting illness and their families. Please note, this event is to raise money for Rennie Grove Hospice Care only. Fundraising for other charities through participation in this event is not permitted. All participants of the Herts 10K must be 12 years old or over on the day of the event to take part. Participants who are under 18 must have consent from a parent or guardian to take part. All participants under 18 must be accompanied by an adult on the route and must provide emergency contact details of another adult. Proceeds from the HERTS 10K support the care that Rennie Grove Hospice Care provides to local patients suffering from life-limiting illness and their families. The Registered Office of the Company is Rennie Grove Hospice Care, Waverley Road, St Albans, Herts, AL3 5QX.